This is the big contest of the year for CARCRATS. We’ll be looking to defend last year’s win which will need the maximum effort of on all five bands. Everyone is welcome, indeed everyone is essential. 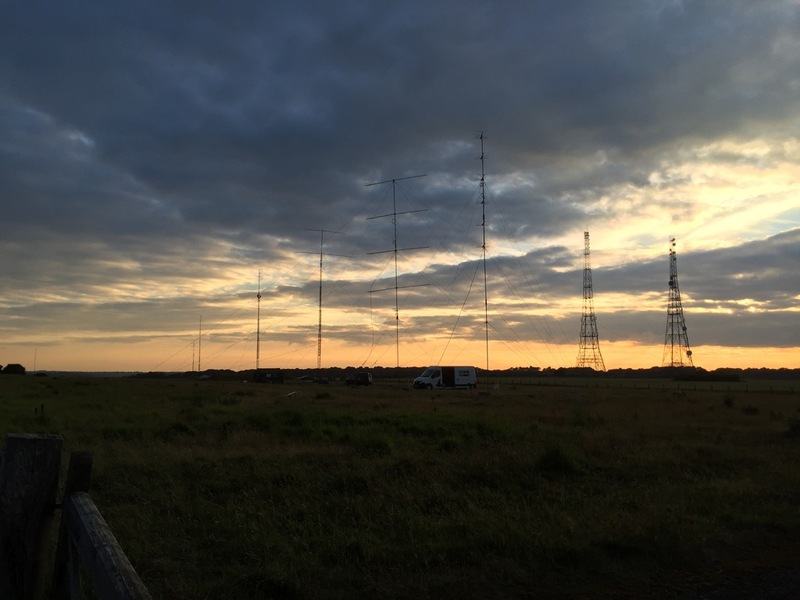 We’ll be on site from 1500 local time on Friday, July 6th with the contest starting at 1500L on Saturday afternoon.